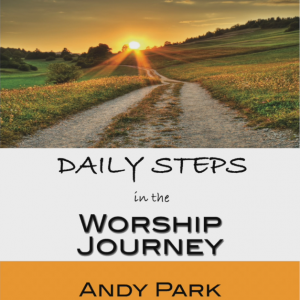 This video series is based on Andy Park’s book, The Worship Journey. 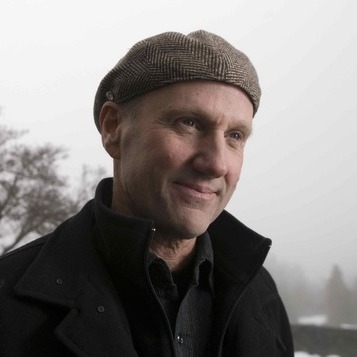 As a well known worship leader, and pastor for over three decades, Andy offers practical advice, experienced counsel and inspiring ideas on the many aspects of worship. For Premium Members, this course is available in multiple formats for you and your worship team.